The leading supplier of the first class customized printing and graphic design services to each and every client. Customers from the individual to the corporate multi-national will receive the highest standards of quality and customers care, and with already twenty five years experience one can be sure that work is in safe hands. We are happy to welcome you in our eight FUN Print Centers around Moscow. Whatever the size of your copying or scanning requirements we have the staff and the equipment to offer a fast, efficient and cost effective service. Our managers can also visit your offices to provide free consultations and quotes. High speed fast photocopying and printing of all paper sizes on demand or planned. 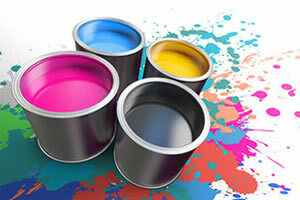 Our photocopying and printing facility and professional staff are ensuring the highest service and guaranteed reliability, regardless of the job size. Copying and printing, up to A0 in size either Black & White or full Colour, either from original print, disk, or E-mail. The most common purpose of archival scanning is to scan old paper files and documents and keep saved on CD/DVD. These files are usually taking up valuable office space, which could be utilised for other purposes. 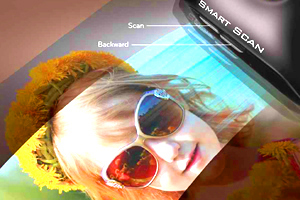 We provide accurate scanning of Black & White documents with text recognition up to A3 format. 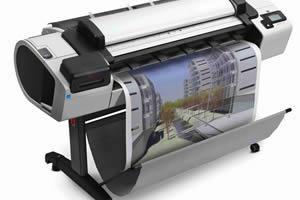 We scan any size document up to large format A0 in Colour or Black & White and put in to any format. Documents Sorting and/or Collating into sets, Binding and Colour coded for easy identification or for presentation purposes. 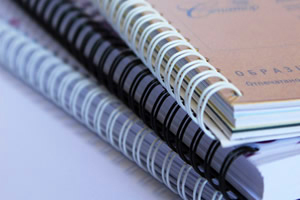 Copies can be punched or stapled; dividers inserted etc, Laminated up to A1 format. 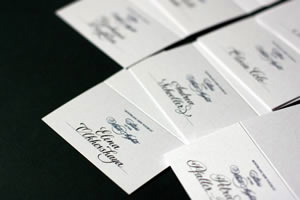 Digital printing techniques have caused the printing of documents with variable text and variable images to be in the center of interest. We make your communication more targeted and creative. FUN® Design Bureau is a dynamic team with combined experience in all areas of contemporary graphic design taking any project through from initial concept to finished print or digital output/display. Specializing in Logo and Brand Design, Design for Print, Packaging Design, Advertising Graphics and others.